Mediatek’s Helio X20 is owned by the first ten core processor (2.5 GHz architecture A72 x 2, 2.0 GHz architecture (A53 x 4, 1.4 GHz architecture (A53 (4), at the same time the current Helio X20 has large-scale production, at the same time, the meizu MX6 will become the first Helio X20 listed models. The enhanced version of Helio X25 also already in the pipeline, and the upcoming LeTV Le2 will see Helio X25 figure. 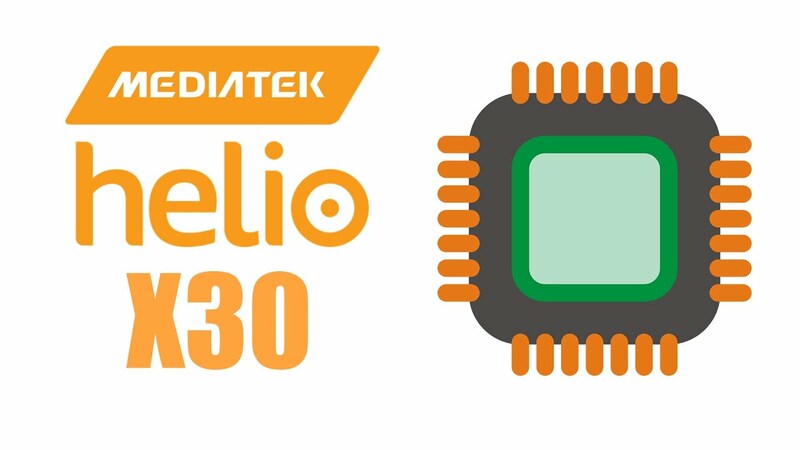 And in addition to Helio X20/25, mediatek doesn’t seem to stop his steps, according to the latest report shows that, in early 2017, we will see with Helio X30 processor aircraft available. According to rumor, Helio X30 will also take ten core design, were 2.8 GHz Artemis x 2, 2.2 GHz architecture (A53 x 4 and 2 GHz architecture configuration of A35 * 4, one of the core is the ARM of the Cortex – A72 Artemis next generation successor, qualcomm Kryo solution corresponding to, at the same time. At the same time, A25 core will further reduce the power consumption, and A7 performance increase 40% than the former. In addition, Helio X30 four core PowerVR 7 xt will also comes with a powerful GPU, and support the 26 mp shoot and dual cameras, virtual reality and LTE the 13, etc.It is reported, mediatek will use 10 nm TSMC process to produce Helio X30 processor, and that means Helio X30 on efficacy than than Helio X20 performance better.